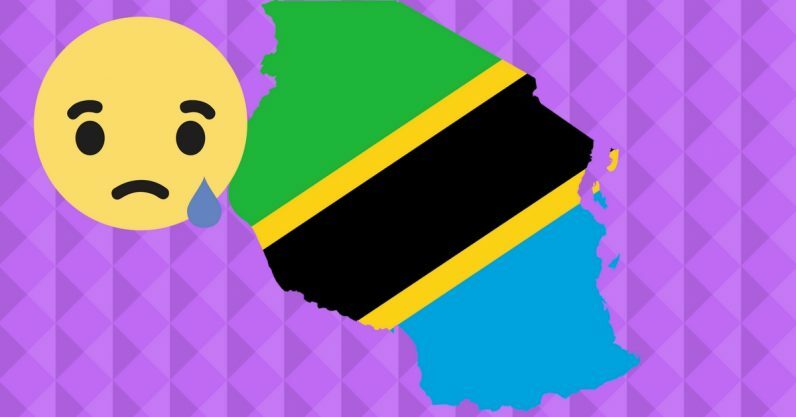 Tanzania has finally signed into law their eyebrow-raising new regulation that will govern social media and blogging. The regulation known as the Electronic and Postal Communications (Online Content) Regulations 2017, was initially published by the Tanzania Communications Regulatory Authority (TCRA) and came into effect during March 2018. Among some interesting laws as stated in the regulation is a license fee to be charged to Tanzanians operating online radio stations and video (TV) websites. Registration fees don’t only apply to online radio and TV websites operated by anyone in Tanzania. Bloggers are also required to apply for a license (to blog) from the TCRA. Just like what is stipulated for online radio and TV websites, bloggers will be required to pay a license fee upon registration as well as an annual fees. Despite TCRA holding public forums to discuss the draft document published in 2017 where various stakeholders are reported to raised objections, Dr. Harrison Mwakyembe, Tanzania’s Minister for Information, Culture, Arts, and Sports, has gone on to sign the regulations into law. Tanzania’s government has said that the Electronic and Postal Communications (Online Content) Regulations 2018 will help to put a stop to the “moral decadence” caused by social media and the internet in the country. The eastern Afrikan country’s policymakers also said that social media is a threat to Tanzania’s national security. Another peculiar part of the regulations is that everyone in Tanzania will be required to have a password (PIN) for locking their mobile phones, and failure to have this will result in a fine of more than 5 million Tanzanian Shillings (approximately $2,000) or even 12 months imprisonment, or both depending on what the court decides. Online content publishers (blogs, podcasts, videos) will apply for a license at a fee of 100,000 Tanzanian Shillings, pay an initial license fee of 1,000,000 Tanzanian Shillings and an annual license fee of 1,000,000 Tanzanian Shillings. This means to run something as simple as a personal blog (text) if you live in Tanzania, you’d have to spend an initial (approximately) $900 in license fees. Tanzania’s online content providers’ license fees. There is no doubt that the new regulations are an infringement of people’s basic human rights but more interesting will be to observe how TCRA intends to monitor violations of these regulations.